The No. 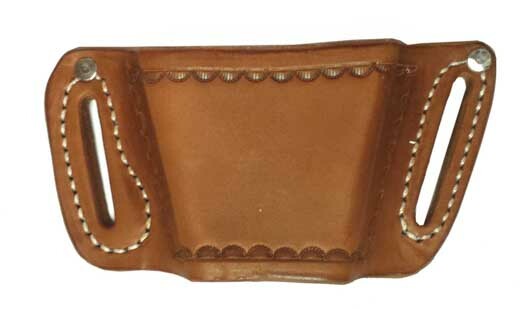 H070BS Belt Slide Holsters are designed to fit medium to large semi-automatic pistols. Each holster is hand cut, formed, and sewn.